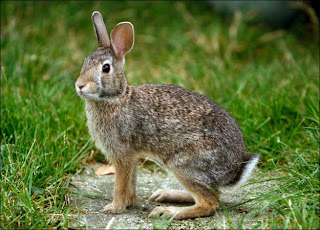 Animal Wildlife | Rabbit | Rabbits are small mammals found naturally in Europe, South Africa, Sumatra and Japan. Rabbits are also often found in the desert regions of the Middle East where the rabbits inhabit the greener parts of the deserts where there is enough food and water for the rabbits to survive. Rabbits are herbivores that feed on mainly on grass, but rabbits also eat nuts and berries and often fruit and vegetables. Rabbits dig burrows into the ground where the rabbit hides and stores food, and also gives birth to and raises the baby rabbits. Today, the rabbit is a popular pet particularly with young children due to the rabbits calm and quiet nature. 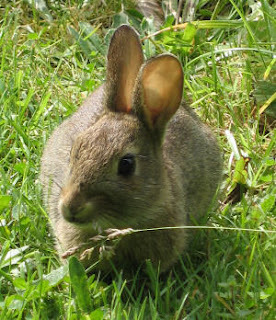 Rabbits are natures lawnmowers and can eat grass all day long. It is vital that pet rabbits eat enough grass as the grass is not only good for them, but also helps to keep the teeth of the rabbit healthy. Rabbit teeth grow constantly and if the rabbit is not able to gnaw on things to keep them down, then their teeth can grow extremely long which causes pain and often death to the rabbit. The average rabbit lives to about 8 years old when kept as a pet, but many wild rabbits do not live as long due to the fact that the rabbit is prey to many predators including cats, dogs and humans. Rabbits are also prone to myxomatosis, a disease that causes the rabbit to rapidly develop tumors which quickly results in death. Pet rabbits should be vaccinated against the disease every 6 months to a year which prevents the disease from becoming fatal should the rabbit catch it. 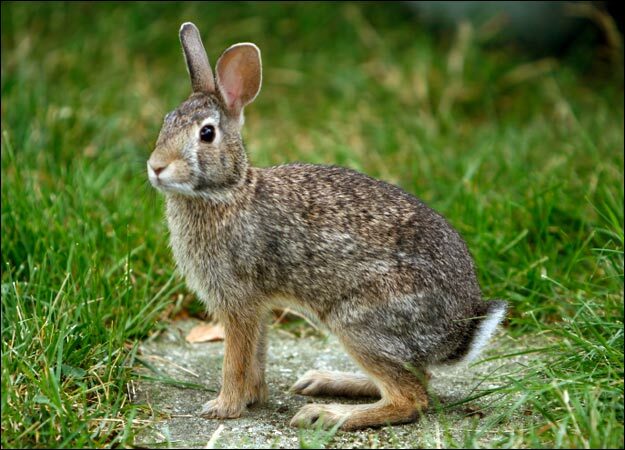 Rabbits are seen as pests by farmers and gardeners alike due to their destructive nature when they are around lush vegetation. 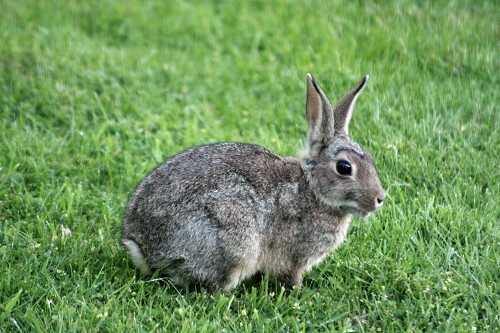 In Australia, the myxomatosis virus was deliberately introduced as a form of pest control for the numerous rabbits that were inhabiting and eating their way through the plant life. Today their are more than 50 different species of rabbit and the number continues to increase as the selective breeding of pet rabbits becomes more popular. The smallest species of domestic rabbit is the mini lop which weighs around 5 lbs, and the largest species of domestic rabbits is the flemish giant rabbit which weighs between 5 kg and 9kg and is the largest species of rabbit in the world. Finding a reliable Pet Insurance for Rabbits is somewhat a difficult job. 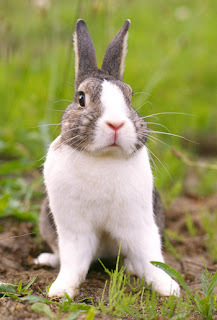 But io have found this post really cool providing a great insights regarding buying a Rabbit Pet Insurance. Your past is just fabulous, I must say that you have covered the topic in detail. Thanks for your great article. Keep publishing more content! !